I made this deodorant to slow hair growth while being gentler to skin than the traditional, harsh, chemically-based deodorants. TIGER NUT oil: (You may already know it if you ever drank the traditional Spanish drink “Horchata de Chufa” (Nutmeg Milk)). Thanks to a combination of vegetable oils and ALLANTOIN which makes skin more elastic and soft. 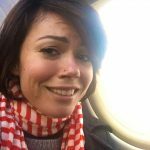 If you shaved, and have micro-cuts, No Worries! 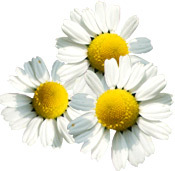 GERMAN CHAMOMILE – which was extracted with supercritical CO2, a gentle, natural, clean and ecological High Technology – is a very powerful healing and anti-inflammatory agent on small cuts. 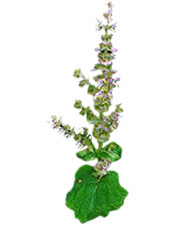 ALLANTOIN, Regulates the inflammatory process, Maintains good skin hydration and Stimulates skin renewal! 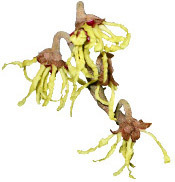 WITCH HAZEL is particularly good for sensitive skin prone to redness and ALOE VERA Soothes, Repairs and Hydrates. 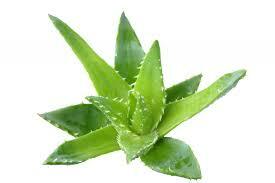 ALOE VERA and WITCH HAZEL both are astringent: they tighten pores and help prevent sweat and body odor. 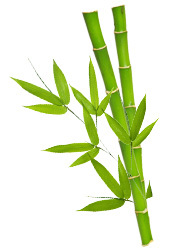 BAMBOO sap powder Reduces exudation, Absorbs excessive perspiration and Mattifying agent + Mineralizer as it contains vegetable silica. 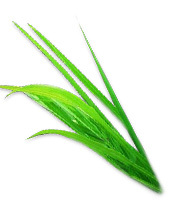 PALMAROSA essential oil acts on the bacteria that cause the unpleasant stench we call “body odor”. FRAGONIA is an analgesic and anti-inflammatory essential oil that also harmonizes and balances the immune system. It has a regulating effect on perspiration but not only! It contains sclareol a molecule that imitates estrogens, the female hormones. 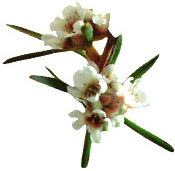 Therefore, it also regulates the hormonal system: A great ally against menstrual problems and menopause! + Neuro-Tonic and Aphrodisiac (tones nervous and sexual fatigue). Adding to the floral scents of the other essential oils described above, here is the refined citrus scent of BERGAMOT – from which were removed the photosensitizing molecules that cause unsightly brown spots. Thanks to the terpenes it contains, it is a natural antiseptic. Also, this essential oil is believed to instigate more positivity in agitated tempers. *Statistic reported to me by some of my customers. Roll the marble directly on skin. Let it dry and wear your shirt or sweater! Keep closed to keep the Essential Oils from evaporating! 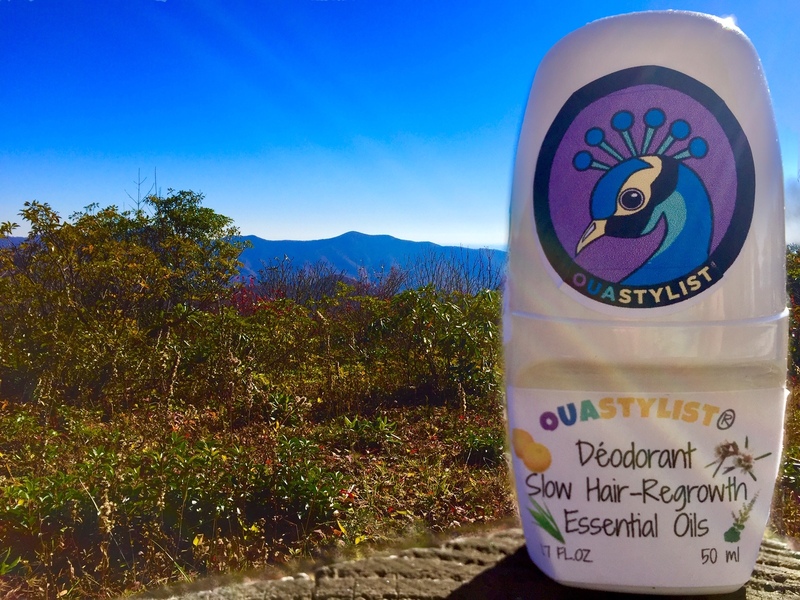 Made exclusively from natural ingredients, this deodorant is only effective 6-8h. Do not hesitate to apply some more after an effort. Armpits may be wet but the assets in the deodorant have a mattifying effect. So you should find a dry armpit after mild exercise! Similarly, note that since this deodorant does not obstruct the natural functions of the perspiratory system (like aluminum salts would), it will not prevent the acid perspiration caused by intense stress. Aluminum salts are used by the industry as Anti-Perspirant and to prevent sweat. Even a type of Acne from Chloride. They cause Breast Cancer (for men and women) and Brain Degeneration. You may think clogging the sweat glands is a good idea? Temporally yes, of course! But even though Coryne bacteria are responsible for bad smell, they also protect us from pathogens, so having fewer of them isn’t necessarily a good thing. Calcium carbonate, Water, Smectite (French Green Clay), Glycerin, Aloe barbadensis (Aloe Vera) leaf juice*, Sodium bicarbonate, Charcoal, Citrus limonum (Lemon) peel oil*, Benzyl alcohol, Dehydroacetic acid, Mentha piperita (PepperMint) Oil, Camelia sinensis (Matcha Green Tea) leaf extract*, Menthol, Chamomilla Recutita (Chamomile) Flower Extract*, Melaleuca alternifolia (Tea Tree) Oil, Syzygium aromaticum (Clove) bud oil*, Iris germanica florentina (Iris) root extract. 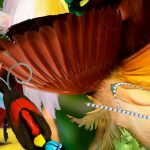 As my cosmetics are entirely made of natural ingredients the use-by date is much shorter than products made out of mineral oil derivatives and chemicals. However, as my deodorant is a bit air-protected in its roll-on dispenser, it doesn’t really alter in smell or texture. Here, my major concern is to make the most out of the essential oils – because over time they evaporate. So, start using your deodorant as soon as you purchase it!